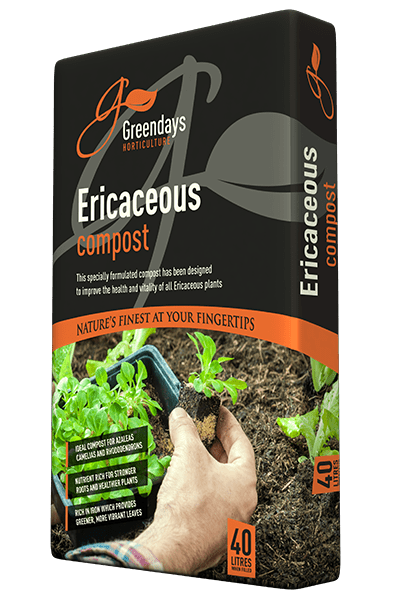 John Innes Seed - Evergreen Peat | UK's leading manufacturers of horticultural peat and compost products, quality continues to be pinnacle to the Evergreen ethos. 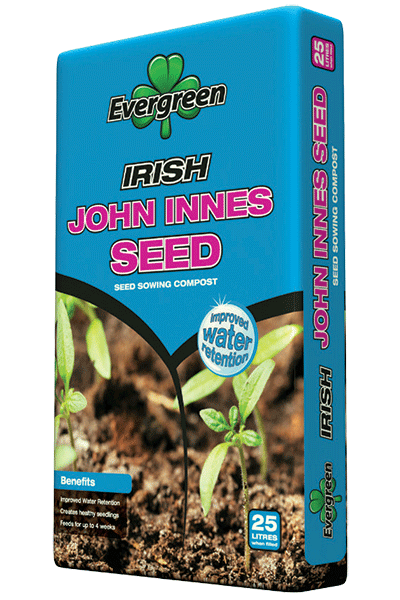 The Evergreen John Innes Seed Sowing Compost is your ideal choice for sowing seeds. 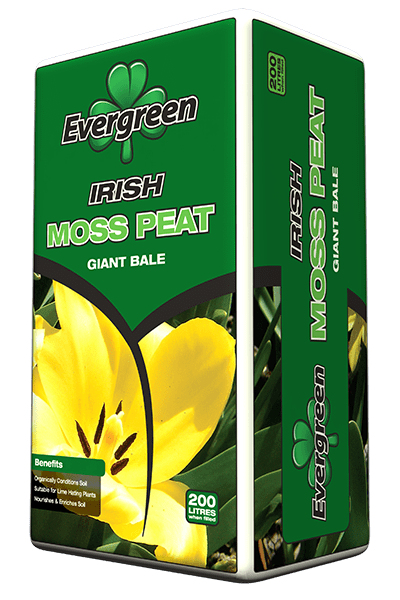 It contains a medium level of peat for a better, more consistent growing medium and improved moisture and nutrient retention. It also has an ideal balance of water holding capacity and aeration making it a perfect environment for a healthy root system.